In Sweden, coffee isn't just, well, coffee. 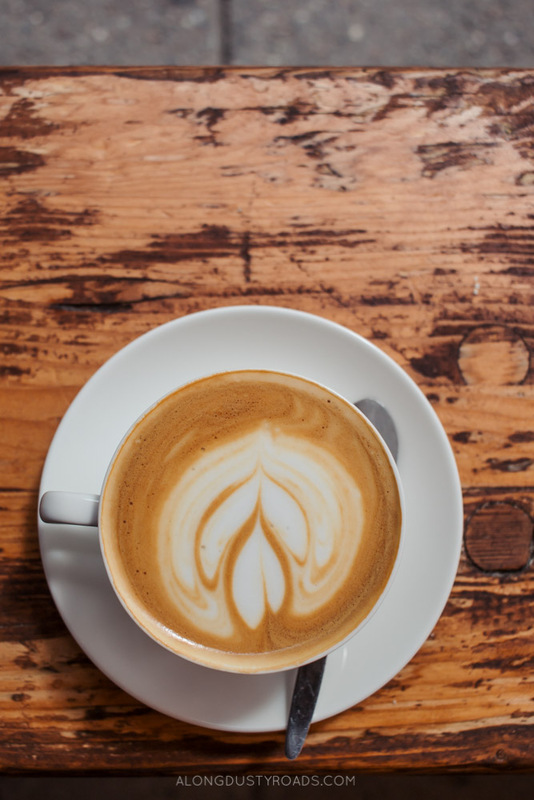 To a country whose consumption is surpassed only by the Finnish and the Dutch, it's a way of life that stretches far beyond a morning cup of joe. Throw in inspirational Swedish design, and it's hardly a surprise that you can find some beautifully chic and incredibly cool coffee shops in the capital, Stockholm. Here are three that we loved! 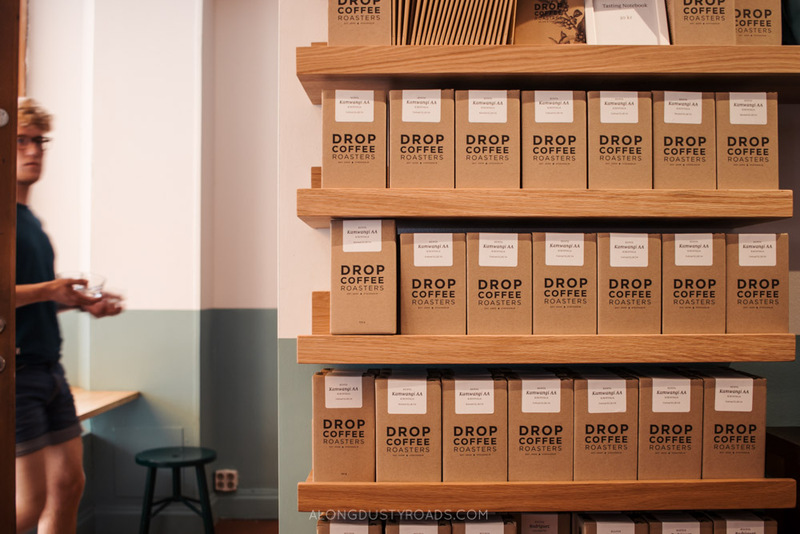 Multi-award winning, Drop Coffee is recognised by many in the city to serve up some of the best coffee in Stockholm. Their beautifully minimalist coffee shop is the epitome of cool, right down to their aproned staff and blank white walls. And, of course, it's in the hipster part of town - Södermalm. After ordering perhaps the most expensive cup of coffee we've ever encountered (seriously! ), we were incredibly relieved to discover that it may actually be one of the best we've ever tasted! True coffee lovers will be delighted to know that the beans, roasted by Drop themselves are available in store to buy. Fabrique doesn't just sell delicious coffee, it's also home to what many call the ultimate Swedish cinnamon bun. And we can confirm, after tasting several, that their cardamon version is pretty bloody incredible! With multiple branches throughout the city, this is a chain done well, with each a delight to visit and offering elements of the neighbourhood within which they exist. They've even opened up a couple of shops in London, which makes us all kinds of happy! Snickerbacken is so many things to so many different people. Part café, part concept shop, part gallery and part co-working space - all housed in a stunning, high-ceilinged, gothic church styled building. For us, it was a fantastic place to grab a simple yet delicious sandwich (seriously, does bread get much better than in Sweden?! ), a flat white and fawn over all the wonderfully cool but not necessarily needed offerings of their all white shop next door. Have we missed your favourite? Let us know in the comments!